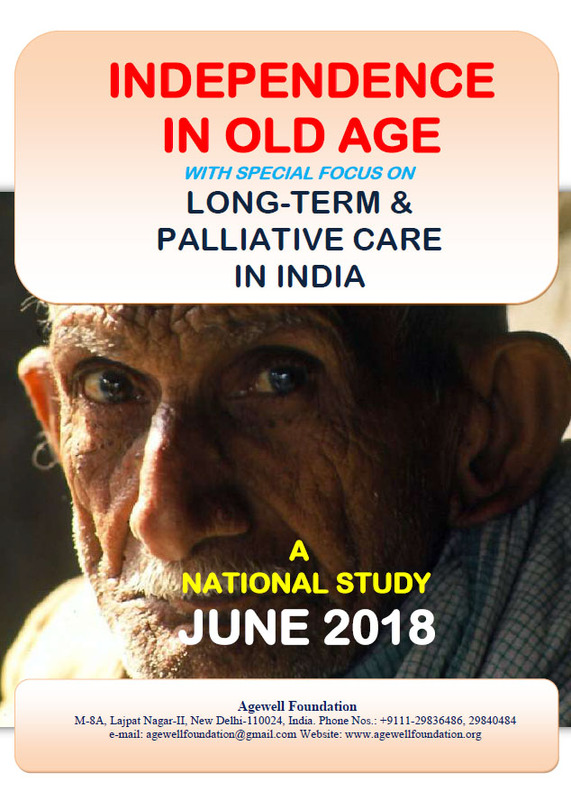 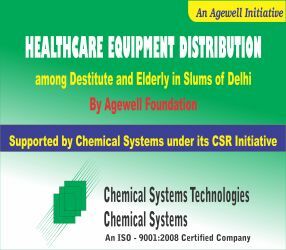 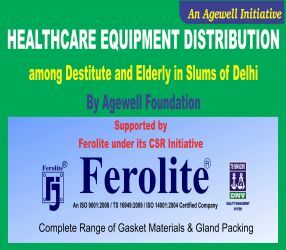 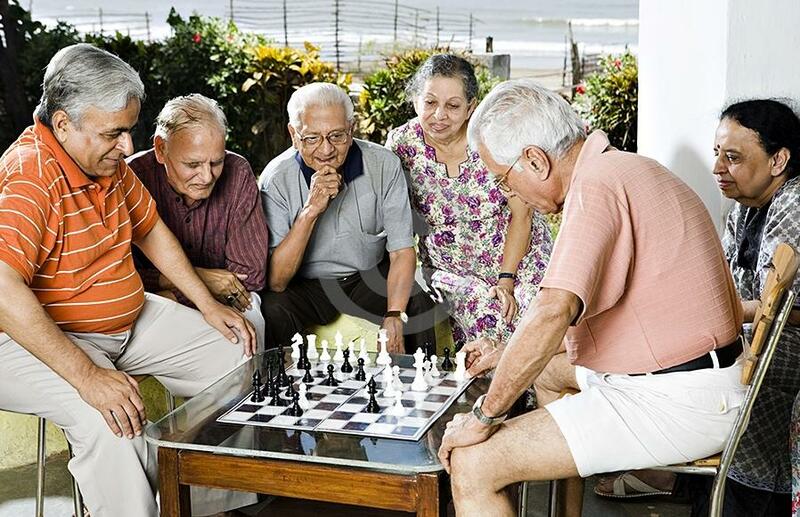 Agewell Foundation, India is a not-for-profit NGO which has been working for the welfare and empowerment of older persons of India since 1999. 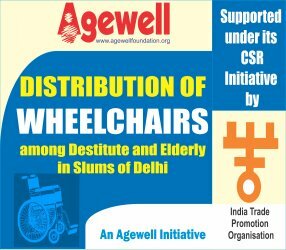 Agewell Foundation has set up a network of volunteers spread across India and interacts with older persons on daily basis through its volunteers’ network. 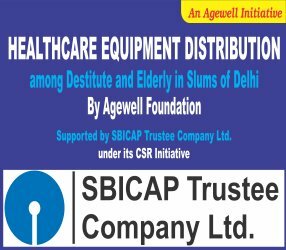 Recognizing the work being done by Agewell Foundation ECOSOC has granted Special Consultative Status to Agewell Foundation at United Nations since 2011. 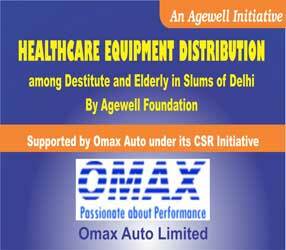 It is associated with Department of Public Information, United Nations (UN-DPI-NGO). 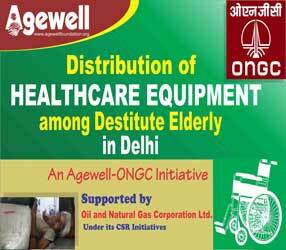 Agewell has also been member of various Working Groups and Steering Committees on Social Sector for three consecutive Five-Year-Plans of Planning Commission of India since 2002. 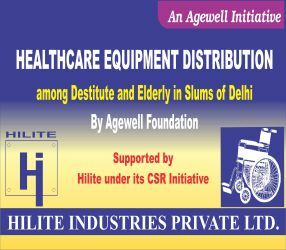 Agewell Foundation is now Empanelled with National CSR Hub by Tata Institute of Social Science. 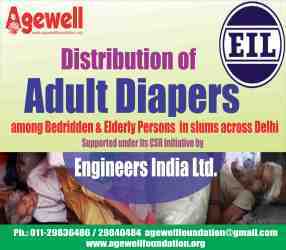 The purpose of life is a life of purpose.So start donating now for the special cause. 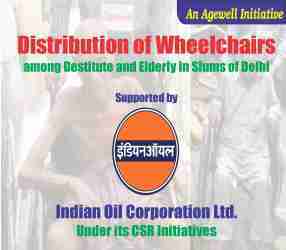 You will receive a letter of Thanks, a receipt for your contribution, a certificate under section 80(g) of Income Tax Act and (if the contribution is of Rs 1000/- or more) details including photograph of the beneficiary who would be helped by your contributed amount. 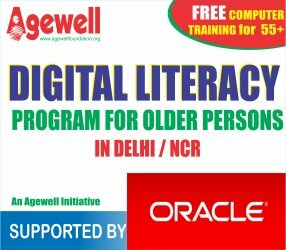 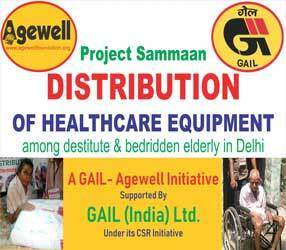 Agewell Foundation has undertaken a Sensitization and Training program for various stakeholders like Delhi Police personnel about needs & rights of older people … Read more..